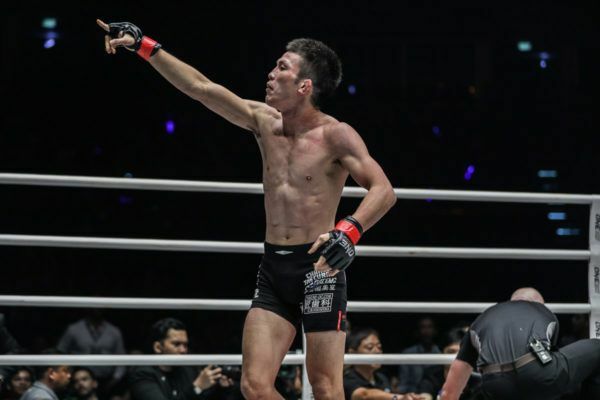 With 27 submission victories that have taken him to a treasure trove of World Titles, there is no denying Shinya “Tobikan Judan” Aoki stands above all other grapplers in Asian mixed martial arts. At times, the Japanese hero’s ground game seems almost unstoppable, and he has used it to dominate and finish some of the best athletes in the world over the past 15 years. 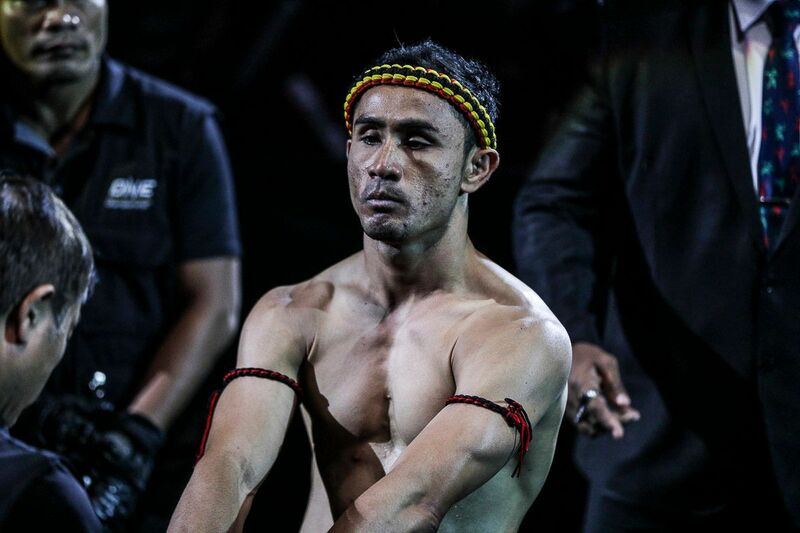 Ahead of his epic ONE Lightweight World Title rematch with Eduard “The Landslide” Folayang at ONE: A NEW ERA on 31 March, discover why it is more than just a few chokes that make Aoki a grappling great. Flash: Japanese legend Shinya Aoki opened his ONE career with a STUNNING submission. Aoki is a perfect example of how martial arts technique can overcome bigger, stronger, more athletic opponents. The Tokyo native is hardly a physical specimen – his lack of a chiseled physique makes him look like an average Joe to the uneducated observer. However, even though he lacks the explosive power or fast-twitch speed of other athletes, he is rarely at a disadvantage. His knowledge of leverage and positioning, and his ability to do the right things at the right time, gives him the ability to negate any strength or advantage his lightweight peers may possess. 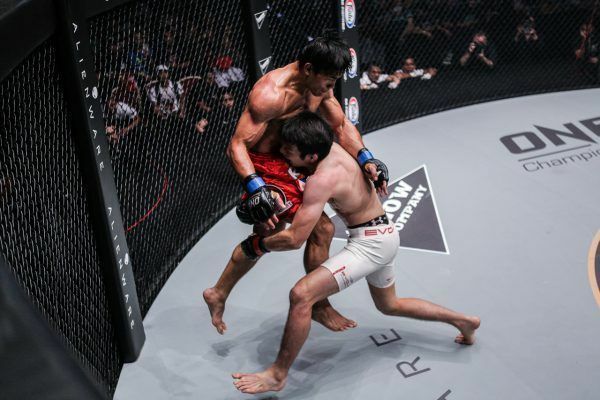 Will Shinya Aoki's submission skills be Eduard Folayang's undoing on 31 March? The Evolve representative possesses near-perfect fundamentals, but he can also let loose with some of the most spectacular techniques ever seen in the ring and cage. 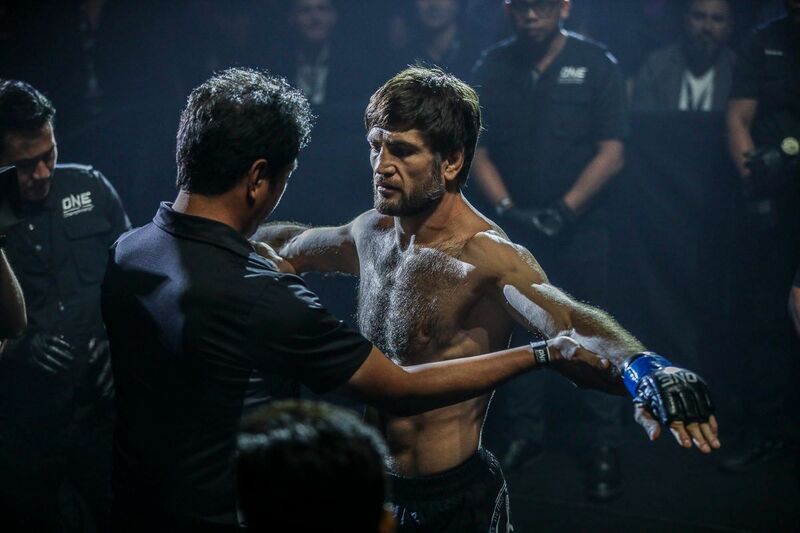 His nickname translates as “The Grand Master Of Flying Submissions,” and he lives up to it, with his aerial armbar and omoplata attempts that can end a contest in style, or offer a creative solution to an opponent with stubborn takedown defense. Once he has his rivals on the mat, he can draw on a long list of tricky techniques. He was one of the first men to ever pull off a gogoplata in high-level competition, and he went on to do it twice. 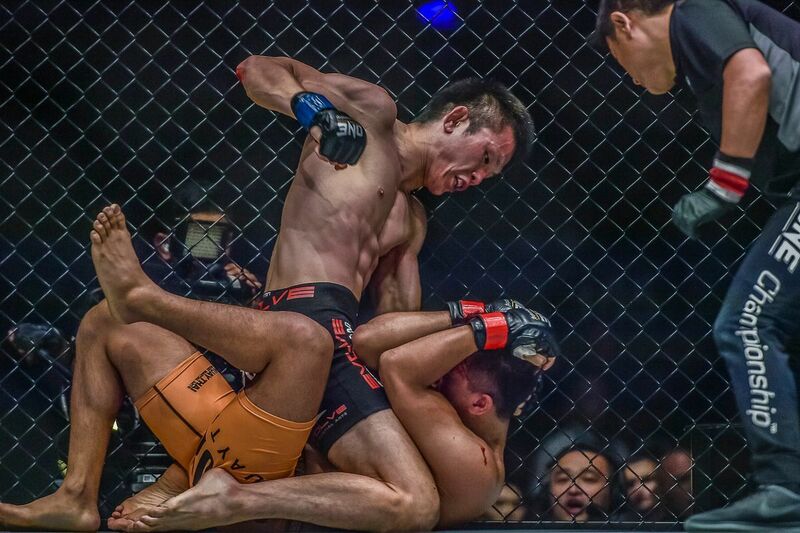 Aoki also has an array of leg locks that have authored the downfall of some of his most elite and well-drilled rivals. 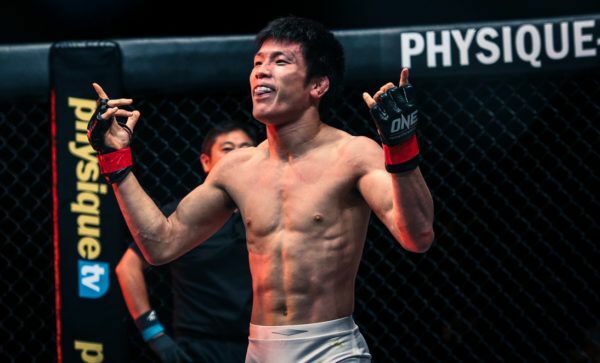 Will Shinya Aoki cap off his career resurgence by reclaiming ONE lightweight gold in Tokyo? The 35-year-old has put years of practice into studying Brazilian Jiu-Jitsu and judo to become a black belt in both disciplines. As a master of two different modern martial arts, he has a near-limitless range of skills and techniques to draw upon in the cage. Whether he in the clinch, engaging from distance, passing guard, or looking for a finish, Aoki always seems to have a way to solve a problem. BEAUTIFUL arm-triangle choke from Shinya Aoki! If the former ONE Lightweight World Champion gets a sniff that he can finish a match, it is likely to be all over in short order. He has an amazing ability to shut down an opponent’s offense and give them no chance to recover as he works towards a stoppage. He may take some time to pull the trigger, or he might do it in no time – like with his 57-second choke of Ev “E.T.” Ting last October, or his 92-second heel hook of Eddie Alvarez back in 2009. He can also pull a win out of his hat late when the pressure is on – like when he armbarred Joachim Hansen to win the DREAM World Title with just four seconds remaining. Like any good mixed martial artist, Aoki does not rely on just his submission skills on the ground to get his hand raised. Though he is never likely to bother the stars of ONE Super Series with his stand-up skills, he has developed a supremely efficient set of ground and pound skills, which he can use because of his magnificent grappling. His takedown ability and guard passing acumen get him into position to finish, and his supreme top control ensures his opponents have no escape from the barrage that comes their way. 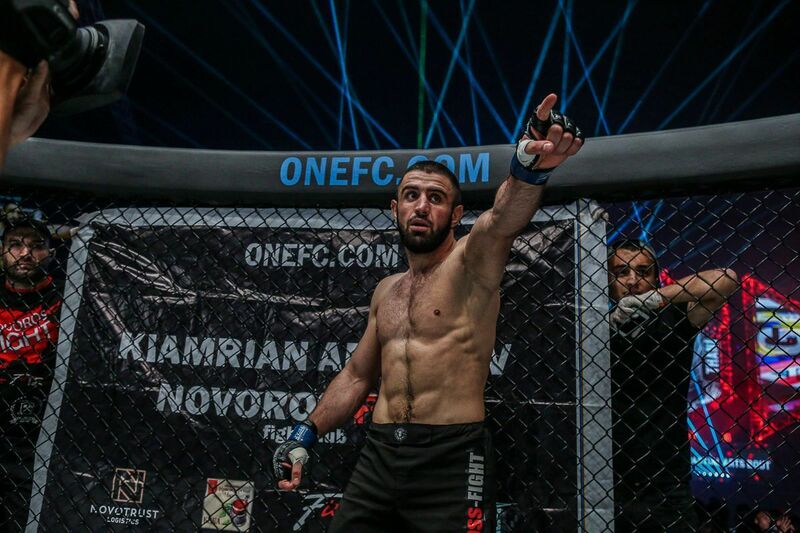 That was never more evident than when he became the first man to finish Shannon “OneShin” Wiratchai last July. “Tobikan Judan” unloaded with punches and elbows to score a TKO. Pro tip: Don't let Shinya Aoki take your back! 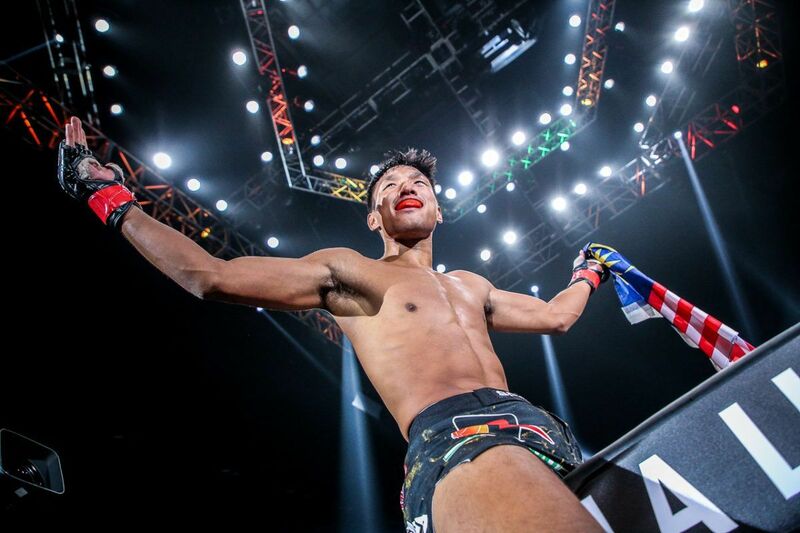 All of Aoki’s abilities would be worth little in the professional world of mixed martial arts if he did not achieve anything, but “Tobikan Judan” is one of the most accomplished athletes in the sport’s history. Few can match his total of 42 wins, including an incredible 30 via stoppage, as well as the standard of athlete he has beaten over a decade and a half. He is also one of the most decorated men in the game, thanks to his DREAM Lightweight Championship, WAMMA Lightweight Championship, Shooto Welterweight Championship, and One Lightweight World Championship, which he defended twice. 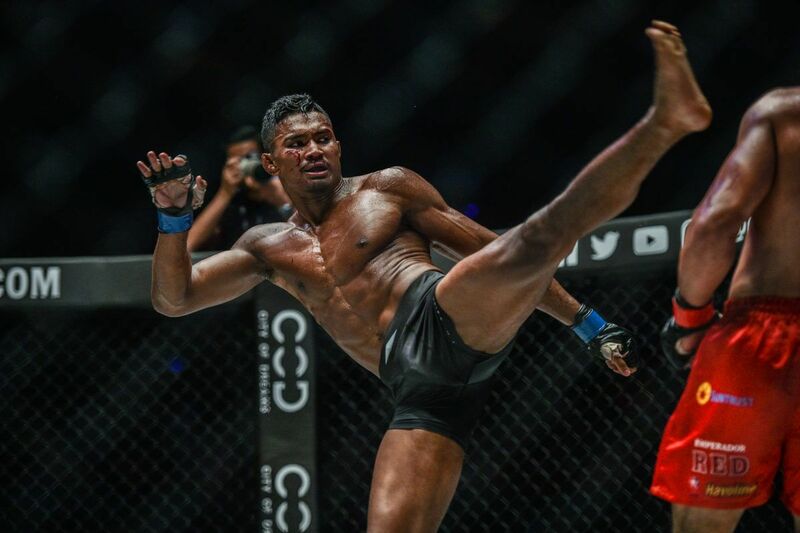 A victory against Folayang on 31 March in Tokyo’s Ryogoku Kokugikan will allow him to add to his trophy cabinet as he begins a second reign in the Home Of Martial Arts.